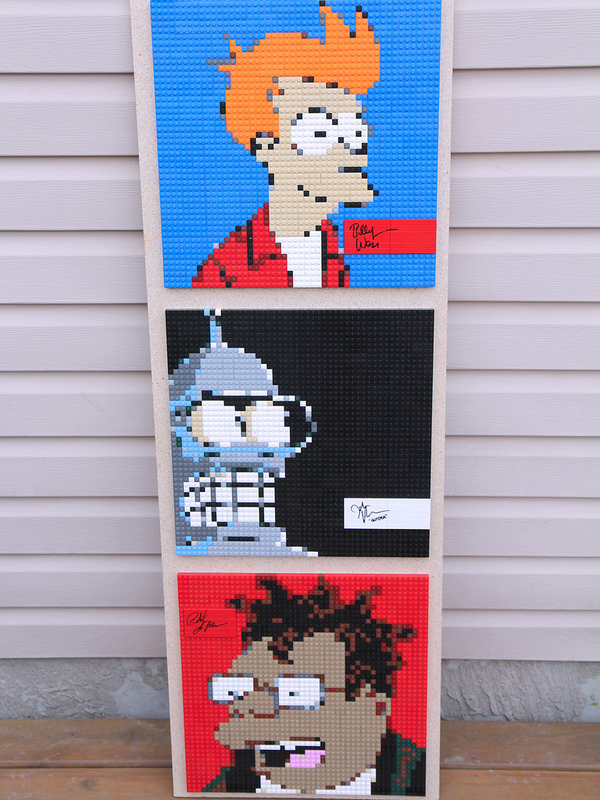 “Good news, everyone!” Brickwares has created a small series of Futurama Lego mosaics. Check them out! 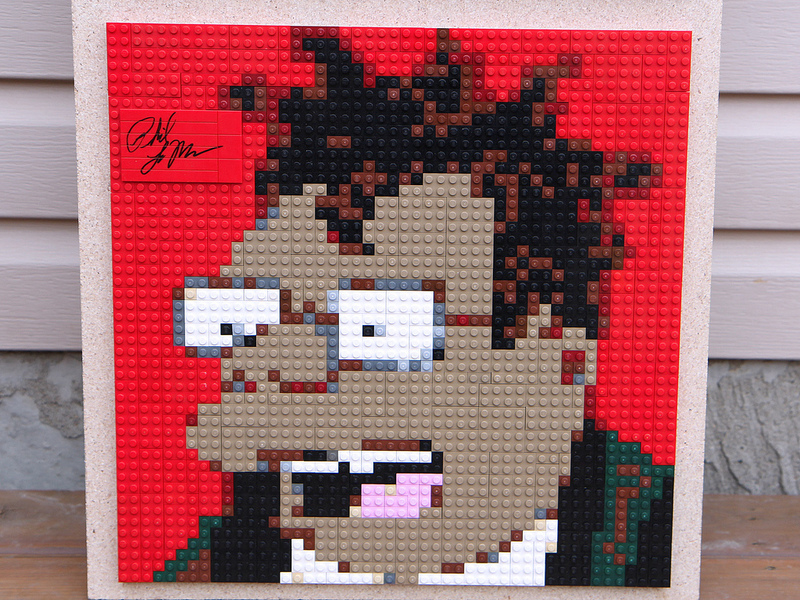 With the rumors that Lego has picked up the Simpsons license, there was some hope that they would also be interested in Futurama. But, with the recent news of Comedy Central canceling the show, it seems like that possibility of a Lego license would also be canceled.